REHOBOTH BEACH, Del. -- The original Dogfish Head Brewings & Eats pub is getting demolished, more than two decades after it opened. The Delaware State News reports that the downtown Rehoboth Beach landmark is schedule to be torn down Monday morning. 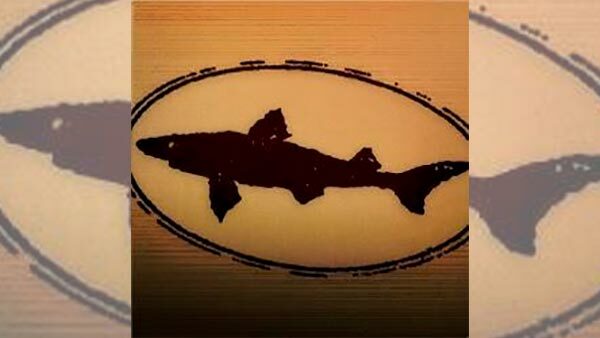 Dogfish Head was the smallest commercial brewery in the United States when the pub opened in 1995. Since then, Dogfish Head has grown into the 14th largest craft brewery in the nation, according to the Brewers Association trade group. Dogfish Head opened a new brewpub next door to their old location in May. The old pub will be torn down to make way for a new courtyard tentatively planned to open next spring.